Life Cycle: All snails and slugs are hermaphrodites (both male and female organs in one animal); therefore all can lay eggs. They can lay eggs up to six times per year. Snails and slugs overwinter as eggs in most places. In mild climates or areas protected from freezing, adults can survive winter months. 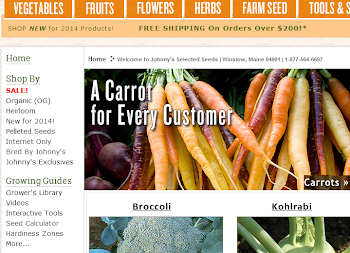 Plants effected: Very wide ranging, from cabbage to strawberries to lettuce. They prefer tender foliage and soft, decaying organic matter. 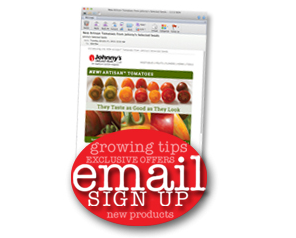 Control: Reduce shady, wet areas in and around crops. Eliminate ground covers directly surrounding desired crops. Snails and slugs hide in these types of areas during the heat of the day. To trap, dig holes about 6” deep and cover them with a board wrapped in foil. The foil will reflect the sun and keep the hole cool. This hole will attract snails and slugs to hide in during hot, dry weather where they can be collected and dispatched. 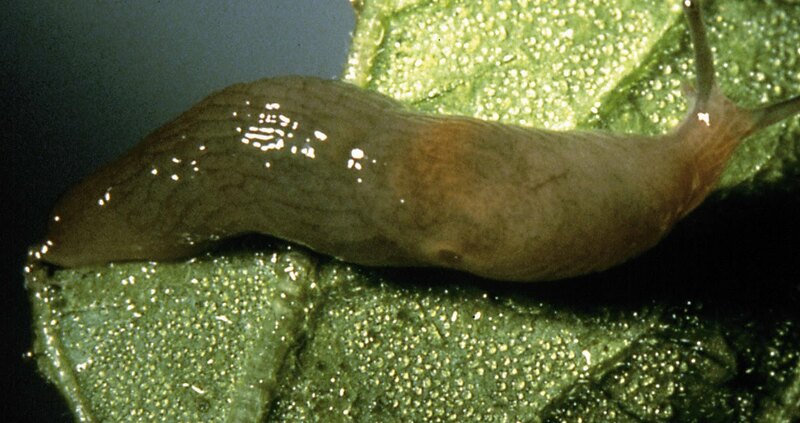 Barriers to exclude snails and slugs from crops are effective. Copper foil can be wrapped around trunks, planters, etc. Wood ashes are also helpful as a barrier. Ashes or other abrasives must be reapplied frequently, as their efficacy is reduced after they get wet. Encourage native predators like ground beetles, birds, toads, and turtles. These natural enemies, coupled with traps, hand picking, barriers, and baits can help reduce damaging populations. Spread WSDA-listed, OMRI approved Sluggo® (#9207, #9003, #9184, #9208) as a bait on the ground surrounding susceptible crops in the late afternoon or evening hours, just before snails and slugs emerge to feed. 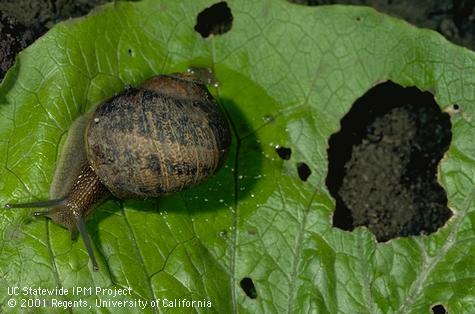 In wetter areas, when it is a cloudy day, snails and slugs may feed during the day, too. holy slugs ! i don't mind them too much except for when i accidentally step on one on my sidewalk when i talk my dog out for a morning piddle. they are the worst texture against bare feet, ah ! My best method to rid myself of snails were mypair of female Khacky Campbell Ducks. (Sweet Duck & Shy Duck) They ate snails so voraciously that neighbors used to bring theirs over in plastic bags to watch the ducks devour them. YUK to us is YUM to them. You could hear them rattle around in their necks afterwards!